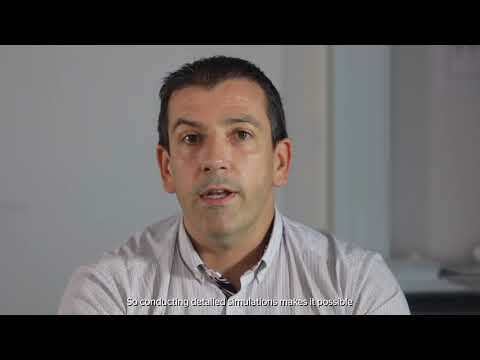 Atos, a global leader in digital transformation, announces that its supercomputer, the BullSequana X1000, is now operational at CALMIP (Calcul en Midi-Pyrénées), one of the biggest multi-scale inter-university supercomputing centres in France. 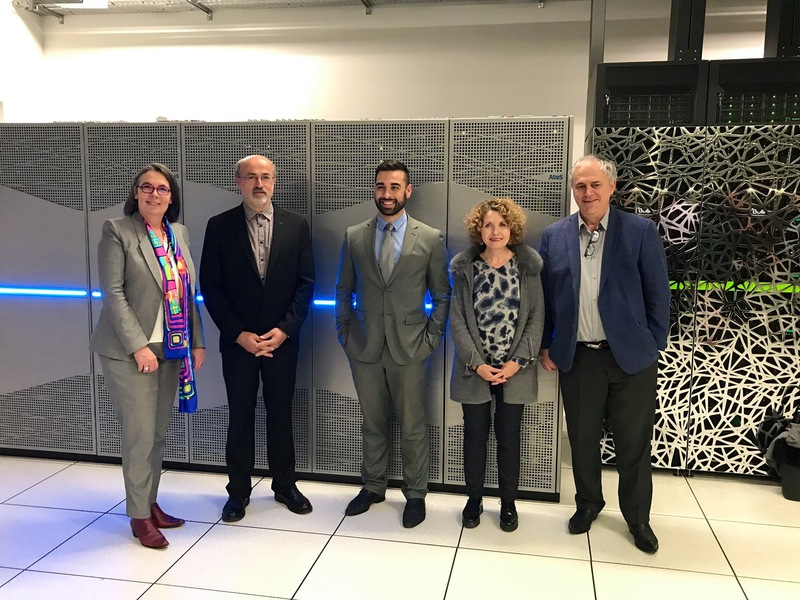 Christened Olympe, the supercomputer will be used as part of the CADAMIP project over the period 2018-2022, to enable the university community to advance on over 200 projects in the sectors of materials, fluid mechanics, universe sciences and chemistry. The BullSequana has already enabled CALMIP to achieve two major challenges – one related to the manufacturing of plastic with a world-first result in terms of calculating precision, and the other on oceanography, and more specifically on the ocean circulation in the Mediterranean Basin. The supercomputer has a peak performance of 1,3 petaflop/s (1,3 million billion operations per second) bringing 5 times more computing and processing power than that of the previous supercomputer, for the same energy consumption. Installed at the Espace Clément Ader in the heart of the Toulouse Aérospace Innovation Campus site, the new supercomputer ensures that Toulouse remains one of the most efficient university computing centres in France. “For the next 4 years, this new Olympe machine should allow our traditional HPC users to be more ambitious in the complexity of the research they undertake. It will also make it possible to broaden the opening towards new themes such as Life Sciences or Deep Learning and Artificial Intelligence, thanks in particular to its latest generation accelerator cards”, explains Jean-Luc Estivalèzes, CALMIP Director.